For some people, their vehicle is just a form of transportation. For others, their vehicle is their sanctuary, a form of expression and individuality. Coastline Motorsport offers a wide variety of services ranging from emblem color changing to vinyl wrapping and more! We also specialize in performance products and accessories, only using the highest quality for whatever your budget might be. 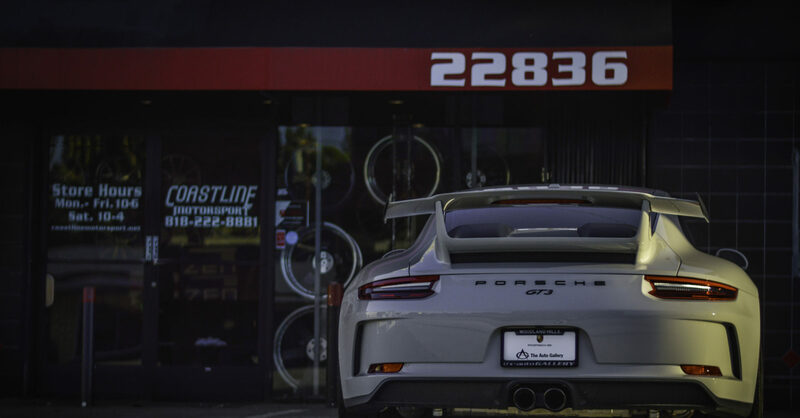 We work on various vehicles and motorcycles, no matter whether you have a classic, simple daily driver, off-road beast, or something a little more exotic, we can help make it all your own.